Dubbed “the guardian angel” of churches, Iordachescu devised a radical system that placed whole buildings in Bucharest — including churches, monasteries, banks and apartment buildings — on the equivalent of railway tracks and rolled them hundreds of yards away to save them from destruction. He died Jan. 4, 2019, from a heart attack and his funeral was being held Jan. 6, 2019, his daughter-in-law, Ligia Iordachescu, told The Associated Press. Dubbed "the guardian angel" of churches, Iordachescu devised a radical system that placed whole buildings— including churches, monasteries, banks and apartment buildings— on the equivalent of railway tracks and rolled them hundreds of yards away to save them from destruction. 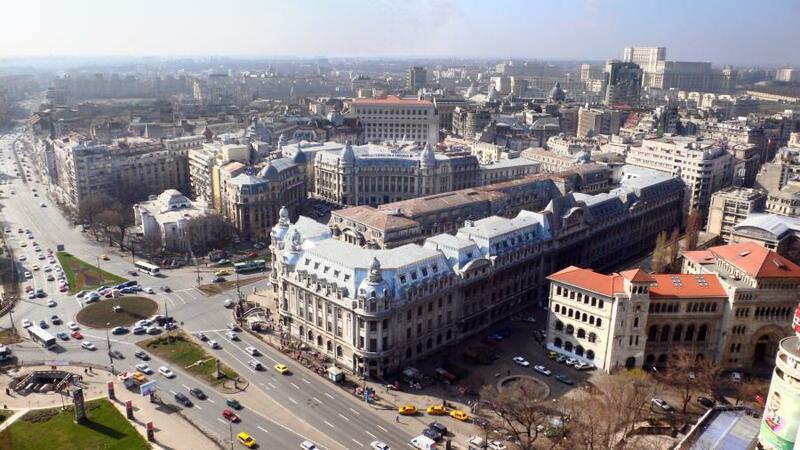 In all, he moved 29 buildings, including Bucharest churches such as the 18th-century Schitul Maicilor, which was relocated 804 feet away from its original site in 1982 and the 16th-century Mihai Voda Church, which was shunted about 985 feet.